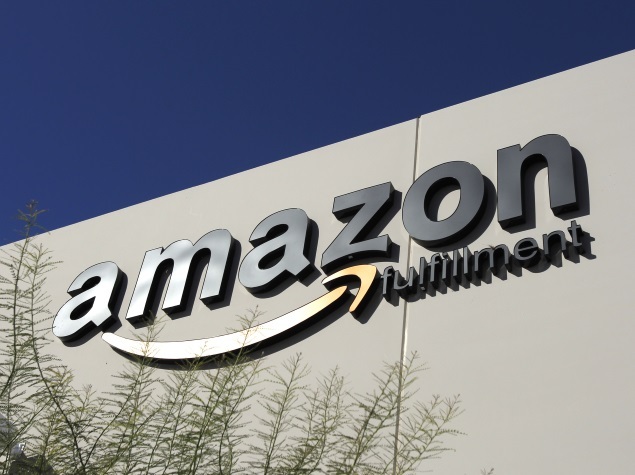 Amazon.in has announced the expansion of its Seller Lending Program through a strategic partnership with YES BANK, India’s fifth largest private sector bank. The partnership aims to develop synergistic solutions for Micro, Small and Medium Enterprises (MSMEs) and SMEs across the country. YES BANK will help sellers on Amazon.in to profitably grow their business during the festive season by providing them comprehensive financial solutions ranging from current account, trade services, forex, payment gateway, business lending and loan products. Under the ambit of this program, YES BANK has already commenced relationships with hundreds of sellers on Amazon India with lending lines at various stages of disbursement. This partnership marks the beginning of YES BANK as the primary corporate banker to Amazon India and will see the development of customized solutions for sellers of different scale & size on Amazon.in. Sellers will have digital access to the payment and lending solutions of YES BANK, ensuring speed in processes as well as personalization. 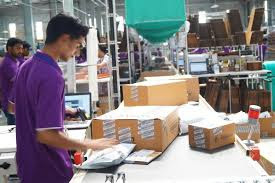 As part of this agreement, Amazon.in sellers benefit by getting additional unsecured financing at competitive rates without much hassle which in turn helps them increase their business on the Amazon portal resulting in a win-win situation for all 3 parties viz. Seller, Amazon India and YES BANK. Additionally, Amazon India will provide special services and market access to YES BANK’s SME clients enabling thousands of medium and small business owners and start-ups to access millions of loyal customers of Amazon and become part of India’s growth story. Earlier this year, Amazon.in had launched its Seller Lending Program to enable SMEs to easily access secured & unsecured loans between 5 lakh rupees to INR 2 crores at very competitive interest rates. The company had partnered with Capital First, a Mumbai-based independent Non-Banking Financial Company (NBFC) for this program which has seen loans worth crores being dispersed to date. The programme has been expanded to allow a wider gamut of sellers to scale up before the crucial festive shopping season. Since its launch in June 2013, Amazon.in has been working extensively to launch services that meet different business requirements of its 1.2 lakh seller base and help them grow their business profitably online. From running an extensive education and skilling program for SMEs called Seller University, offering Fulfilment By Amazon (a pay-as-you-go fulfilment service wherein Amazon.in packs, ships and delivers products to customers, manages returns and does customer service on behalf of the sellers), innovating Easy Ship (an assisted shipping service that makes it easy for sellers to ship products across India), launching Seller Flex (bringing Amazon’s flagship FBA experience to the seller’s doorstep by implementing the FBA technology at sellers’ warehouses), introducing Amazon Tatkal (a service-on-wheels to help SMEs get online within 60 minutes), to building the largest storage capacity in ecommerce in India for sellers to the tune of 7.5 million cubic feet, Amazon.in has been helping sellers reach millions of customers across the country.